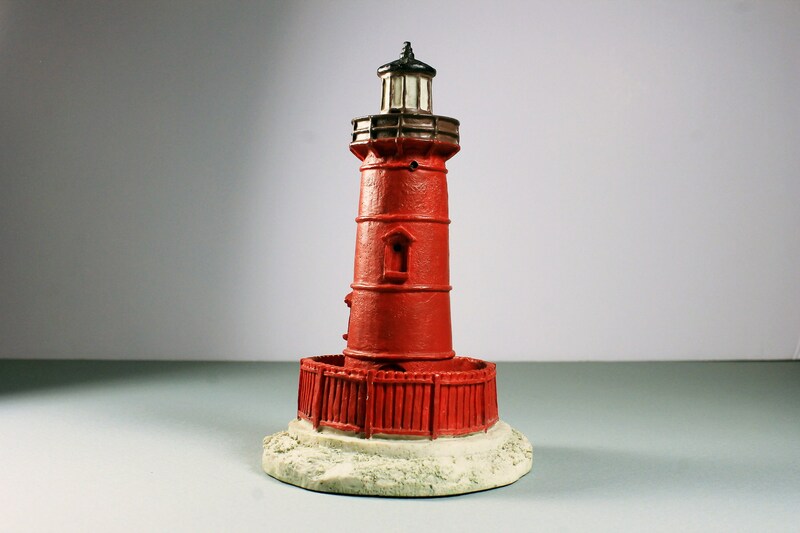 A beautiful lighthouse figurine by Scaasis Originals, Inc. 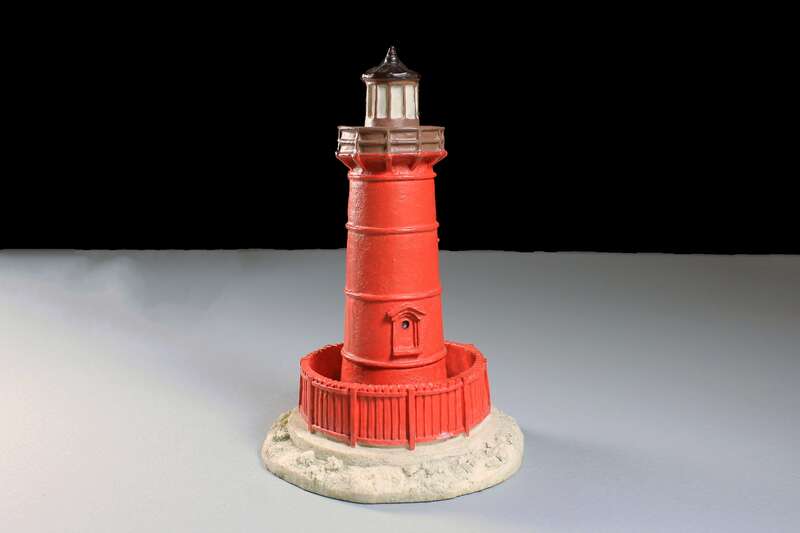 This figurine is a replica of Jeffrey's Hook Lighthouse (The Little Red Lighthouse) located in Fort Washington Park along the Hudson River in Manhattan, New York City, under the George Washington Bridge. 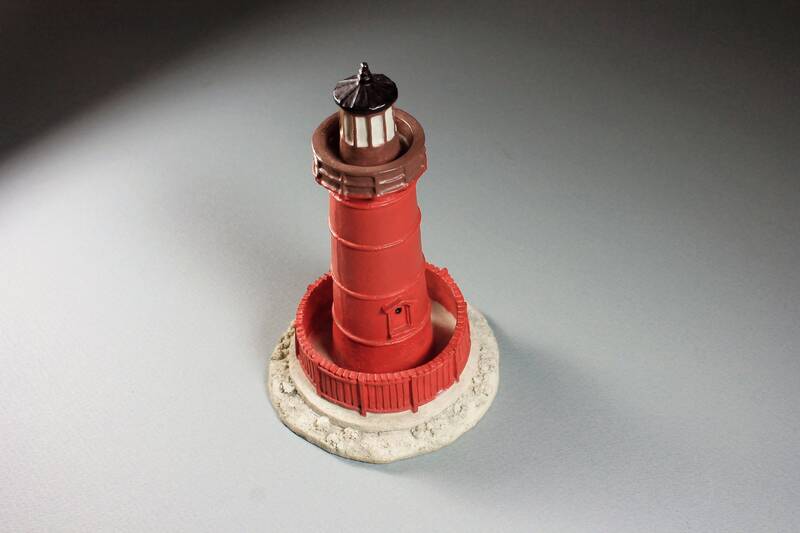 A wonderful gift idea and perfect for the collector. 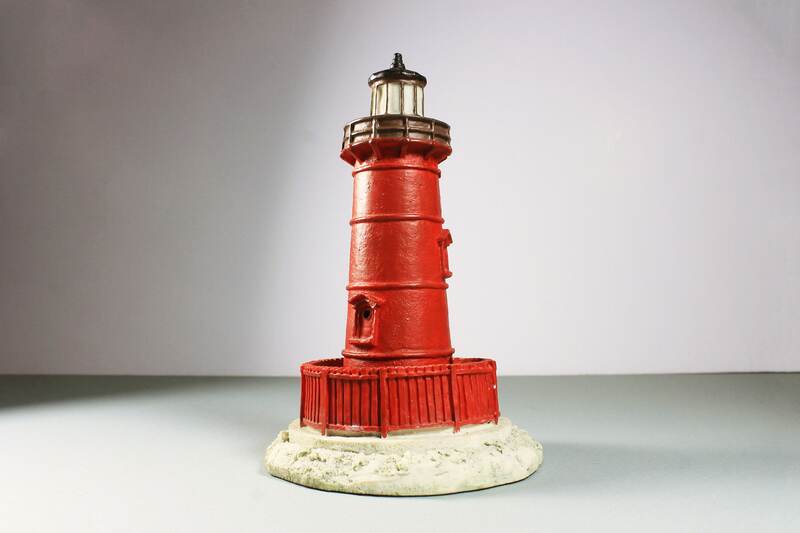 Scaasis Originals, Inc. is a family-owned company dedicated to the manufacturing of a unique line of lighthouse sculptures. 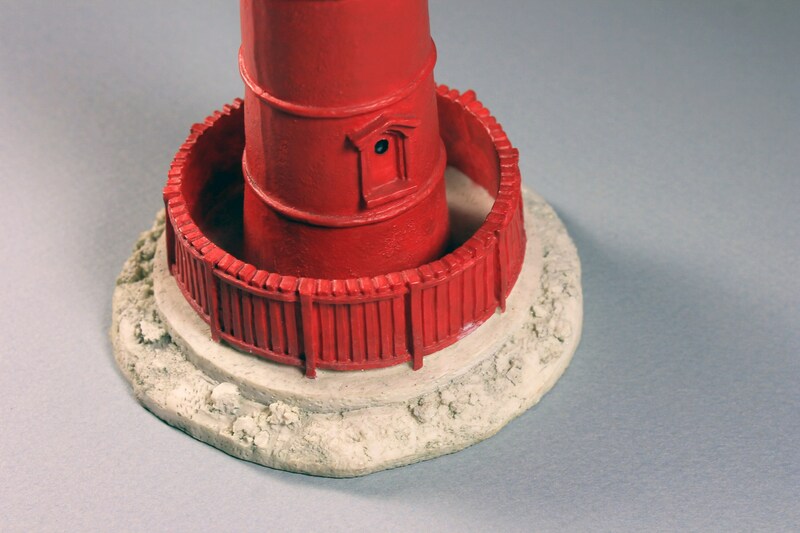 These lighthouses are sculpted from resin. 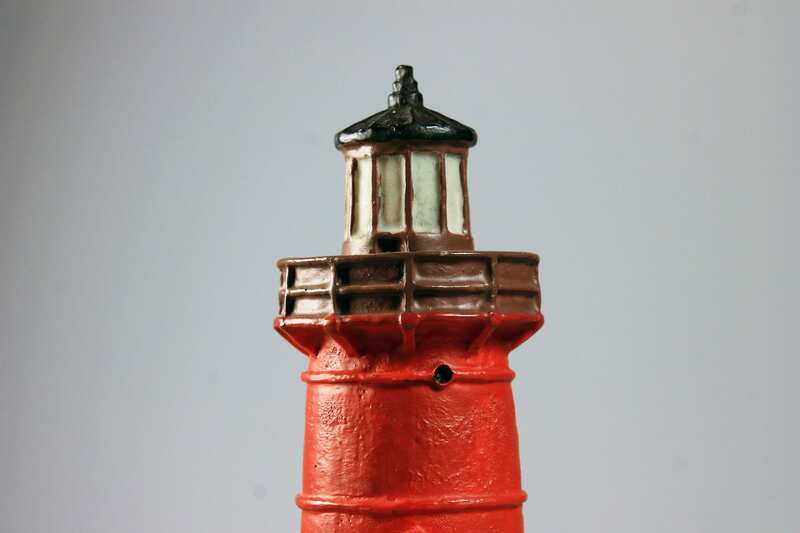 They are individually hand-painted by skilled artisans. 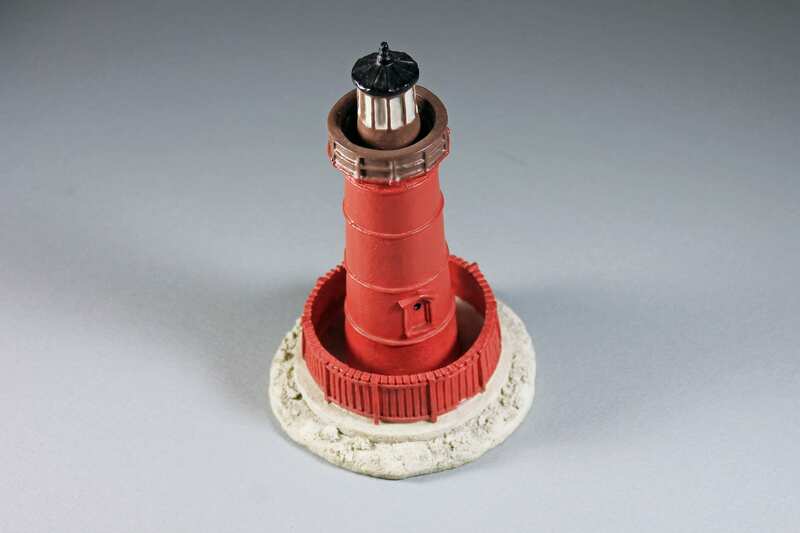 This lighthouse is in excellent condition. It has no chips or cracks. 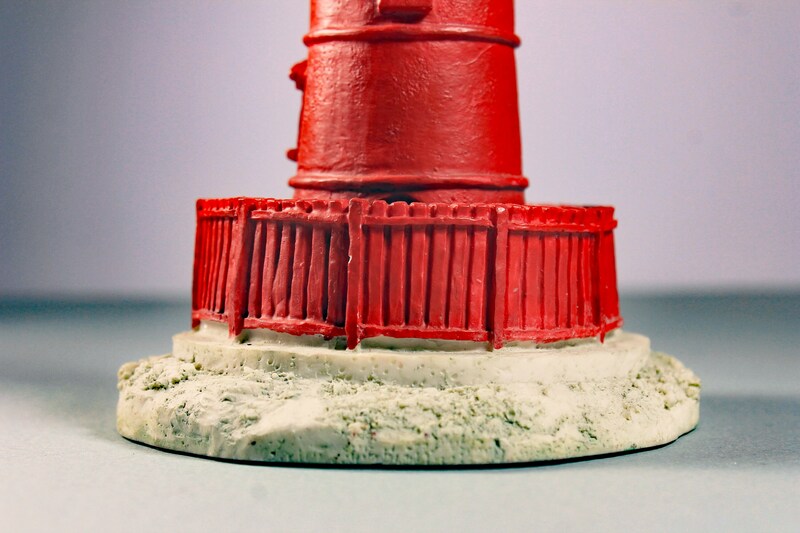 There are some imperfections in the painting due to the hand process. 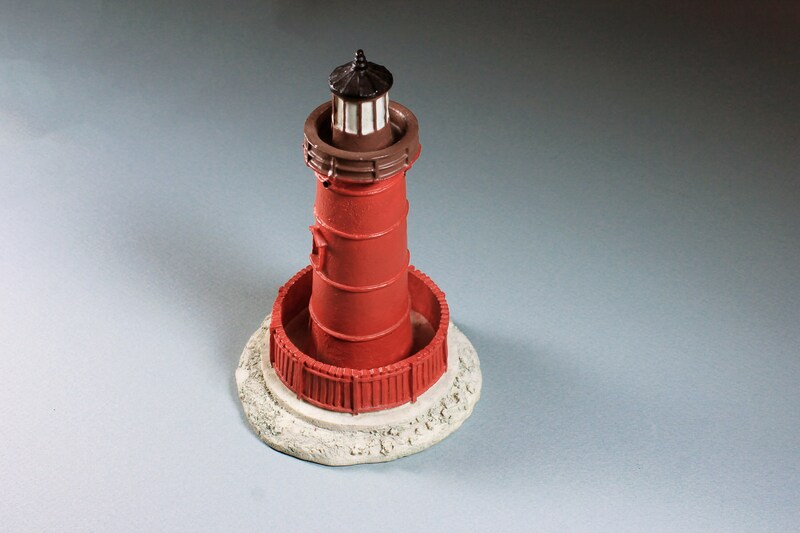 What a marvelous gift it would make for a lighthouse collector. A great holiday, birthday, or special occasion gift. 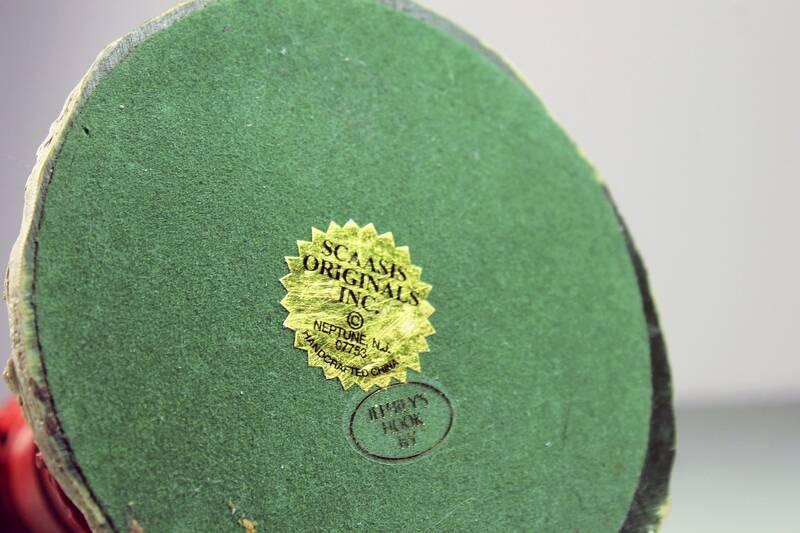 ©For People Who Have A Deep Love Of Things Vintage.